Lorna Jane has arrived in New Zealand! 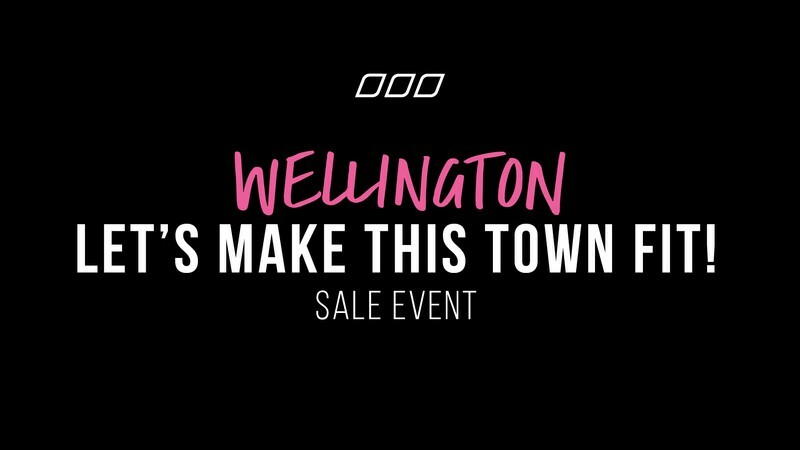 To Celebrate, Let’s Make this town Fit Sale event is coming to Wellington! Get ready to shop up to 60% OFF premium women’s activewear! Never been to a Sale Event before? Don’t sweat it sister, we’ve got your back. We accept EFTPOS and cash so you won’t have to miss out. Want to try it on? No worries! We have a large communal fitting room (just be sure to wear a swimsuit to allow for easy changing). Please note: Gift cards are not accepted at our warehouse sales. Any other questions? Be sure to pop us a message on our FB event page and we’ll get back to you as soon as possible.